The principle objective of this report is to analysis General Banking, Investment and Foreign Exchange Operations of Islami Bank Limited. 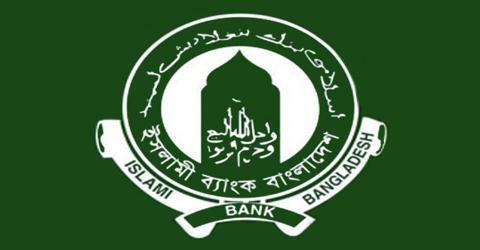 General objective of this report is how to inter change the various ideas & offerings in foreign investment policy to the customers of the Islami Bank Bangladesh Limited. Finally this report make swot analysis General Banking, Investment and Foreign Exchange Operations of Islami Bank Limited.